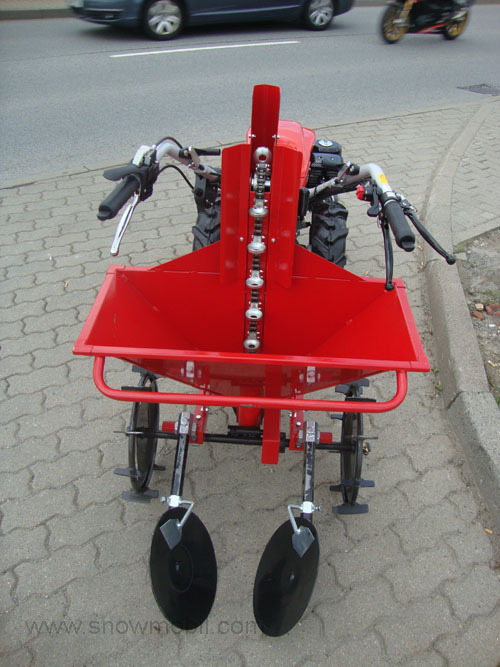 This potato planting machine (Potato Planter) can be attached to any two wheel tractor. 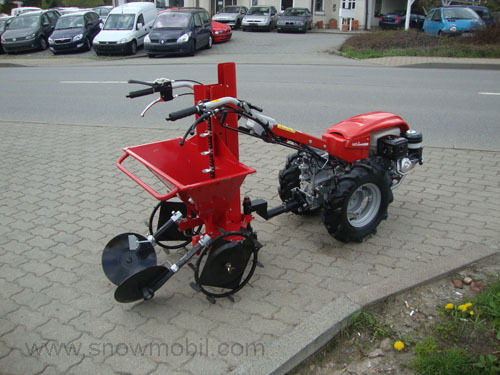 So the potato-planter will be pulled only. 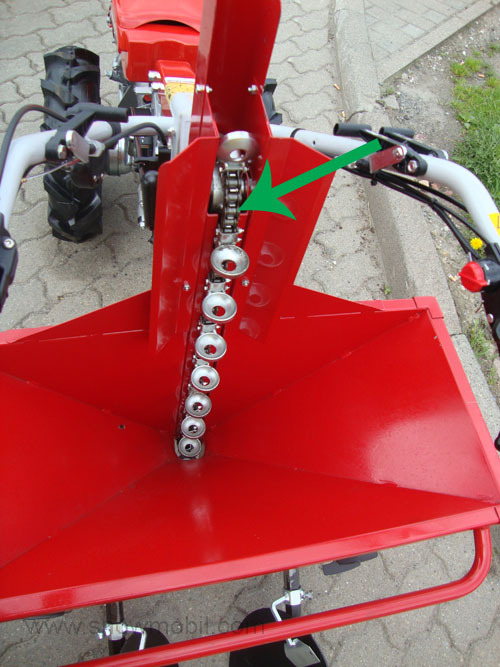 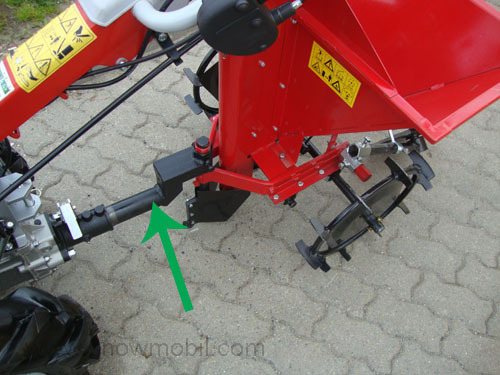 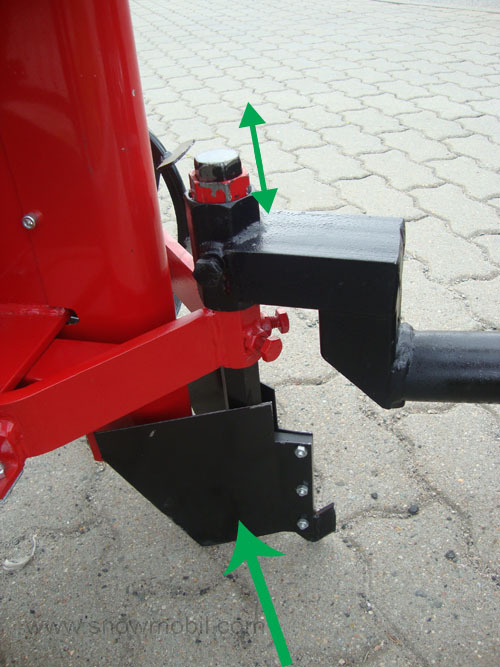 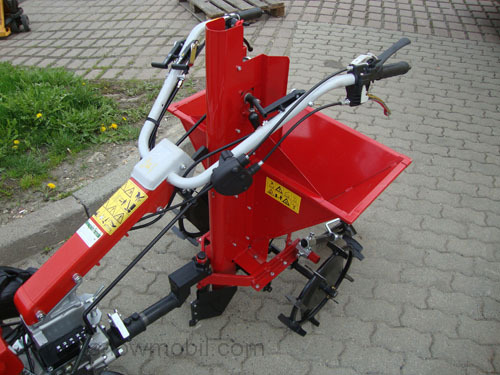 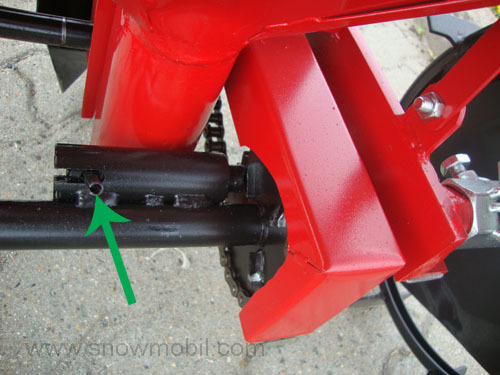 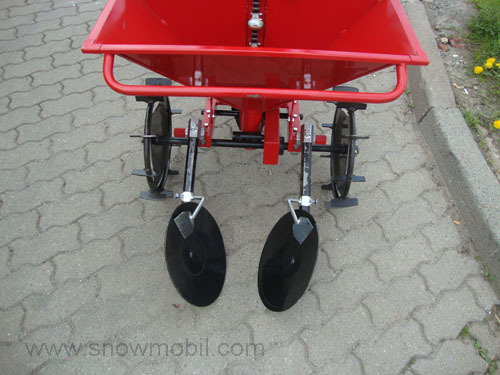 For an extra charge of 60 euros we can manufacture an adapter for your two wheel tractor.